Teet Järvi graduated from Tallinn Music High School, studying under Laine Leichter, and from the Tallinn State Conservatoire (1981), studying in the cello class of Peeter Paemurru. He received further training in Moscow with Natalia Shahhovskaja, Mikhail Homitser and Ivan Monighetti. In 1974, Teet Järvi won First Prize at the International Cello Competition in Czechoslovakia; he was also awarded First Prize at the National (1981) and Baltic competition (1976). Between 1982 and 1990, Teet Järvi worked as the first cello with the Estonian National Symphony Orchestra. 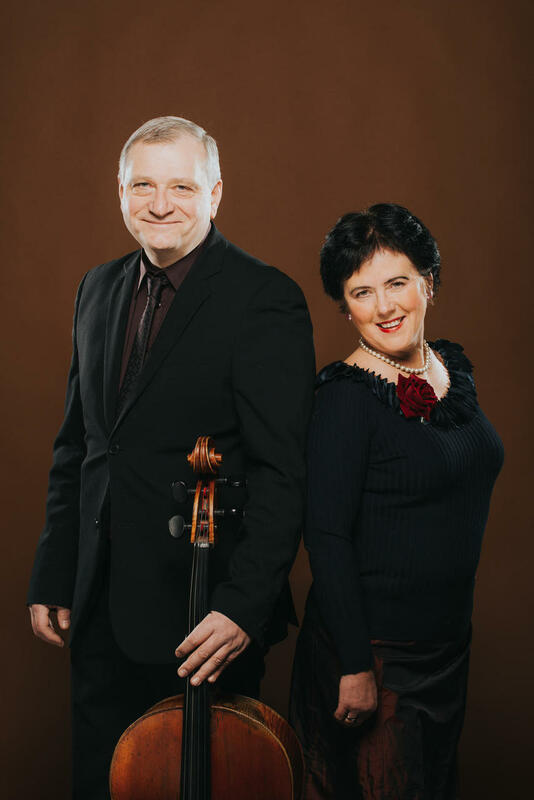 He has performed as a soloist with numerous orchestras, given concerts with the Tallinn String Quartet and Baltic Trio in many European countries and the United States, and has given solo recitals in several cities in the former Soviet Union and abroad. 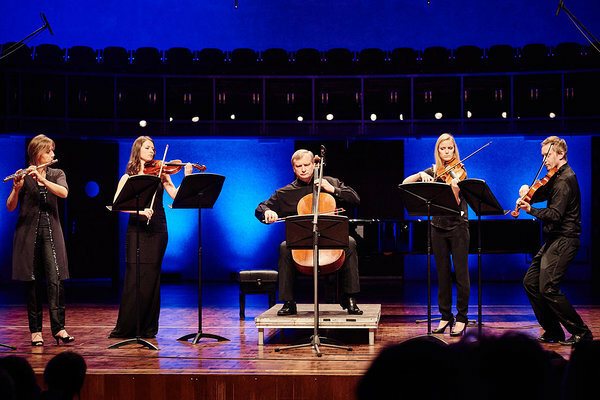 Since 1993, Teet Järvi has been working in Finland: he plays with the Lahti Symphony Orchestra and FINEST string quartet and teaches cello at the Lahti Conservatoire.